SPRING OFFER- Stamp Duty Paid (single purchase only) Flooring included and £1000 legal fees paid. 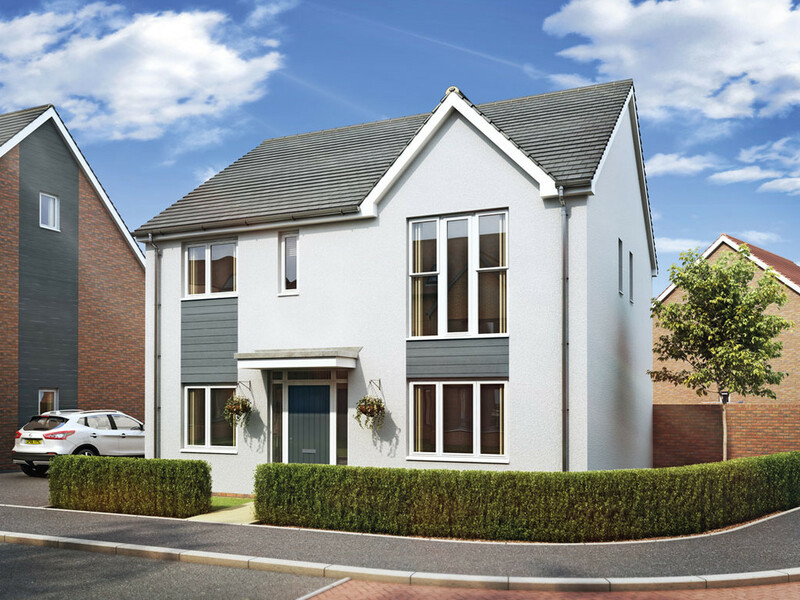 Come along to our Viewing Weekend on Saturday 6th & Sunday 7th April, 10am - 5.30pm New Build, four bedroom detached family home. Assisted move, part exchange and help to buy schemes available. The Barlow offers excellent family accommodation throughout, viewings are strongly recommended to appreciate what this impressive property has to offer. Built by the award winning St Modwen Homes and situated on the Trentham Manor development, offering excellent access to major transport and commuter networks as well as being only a short distance from Trentham Gardens leisure and retail facilities. PROPERTY DESCRIPTION New Build, Three bedroom detached family home. Assisted move, part exchange and help to buy schemes available. The Kea offers excellent family accommodation throughout, viewings are strongly recommended to appreciate what this impressive property has to offer. Built by the award winning St Modwen Homes and situated on the Trentham Manor development, offering excellent access to major transport and commuter networks as well as being only a short distance from Trentham Gardens leisure and retail facilities.